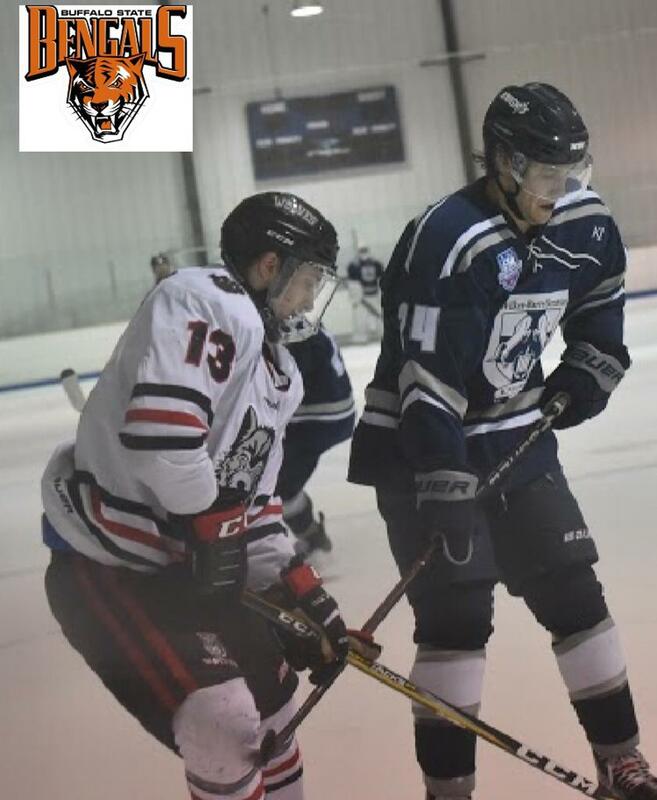 With Alumni Owen Zdunski off to SUNY- Cortland in January, and Joe McGrath having committed to SUNY- Buffalo State, the college place process is off and running. 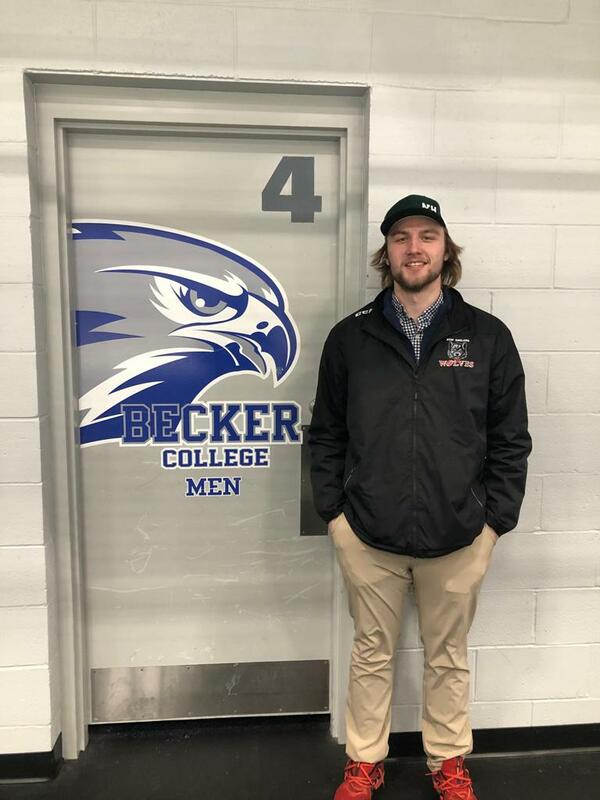 Several of the Wolves 1998 Birth Year players including Zach Wagner, Nathan Trull, Hunter Kirouac, and Nick Brewer have their campus visits and applications off to their desired schools of choice, and are awaiting back decisions. DJ Schwenke (99 Birth Year), Burke Ruel (99 Birth Year), Nick Waring and Spencer Norris have upcoming campus visits on the calendar. Two younger players, Declan House & Dominiks Marcinkevics, have recieved considerable interest from Tier II USA Hockey JR programs. 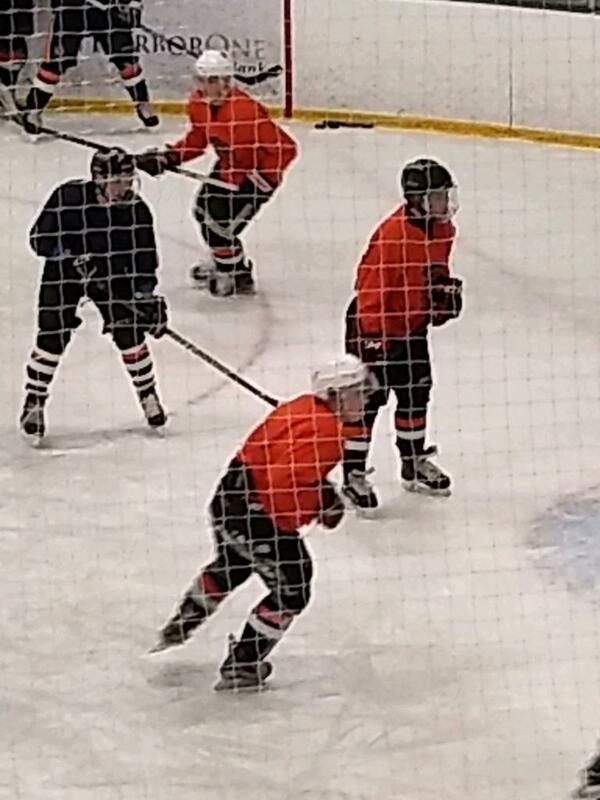 On Thursday (1/24), Dom and Declan were invited to skate with the Northeast Generals of the North American Hockey League, and performed well. The Eastern Hockey League has over 800 NCAA commitments since its formation in 2013. In the 2018-19 season to date, the EHL represents 3/4ths of all NCAA DII & DIII placements.